Roswell Audio is a brand-new microphone company whose plan is to offer a full range of high-quality microphone designs. Some of these will be made overseas, while others will use the increasingly common hybrid approach favored by many boutique companies, with globally sourced parts and USA construction and quality control. Kicking off the line is the Mini K47 microphone, which is an entry level mic manufactured in China. Before you groan and stop reading, thinking, “Oh, great, another Asian import mic!”, there are a few important things to know about the origins and design of this mic, and why its country of origin is largely irrelevant. One of the growing mic construction trends in the past 5 to 10 years, expanding in popularity alongside the boutique-hybrid mic approach described above, is the practice of microphone modding: purchasing a low-cost Asian import mic and then systematically replacing various components with higher-grade custom parts. 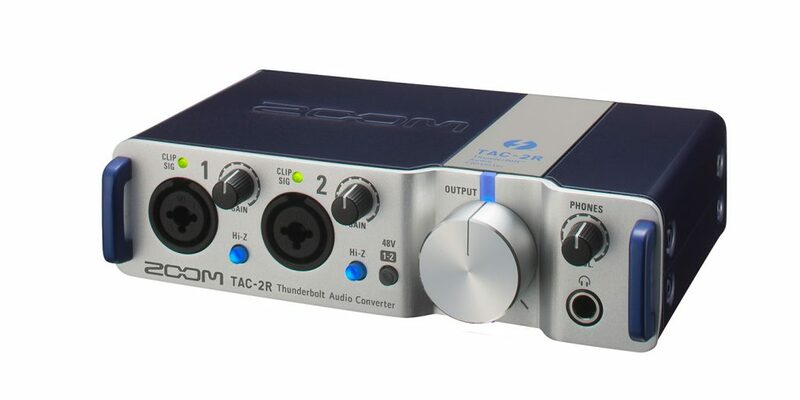 This essentially creates a hot-rodded variant that corrects for many of the budget mic’s shortcomings and allows it to hold its own against more expensive models. One of the companies that has been at the forefront of this customization trend for the past 5 years is Microphone-Parts (microphone-parts.com). At their website you can purchase capsules, circuit upgrades, and complete DIY microphone kits. 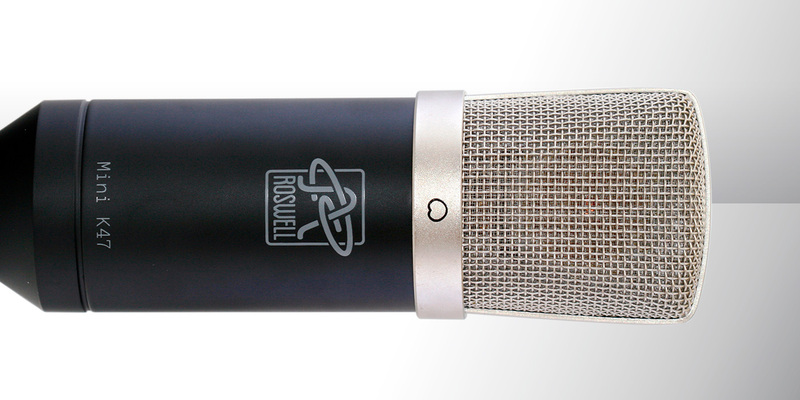 Roswell Pro Audio is an offshoot of Microphone-Parts, and the Mini K47 is essentially a fully modded import mic. It’s just one that you can get without breaking out a soldering iron or hunting for the right parts! In the “But wait, there’s more” category, this mic also comes with an additional touch of pedigree, as the person behind Roswell Pro Audio and Microphone-Parts is none other than Matthew McGlynn. Matt is the man behind the successful website Recording Hacks (recordinghacks.com), the world’s largest database of microphones past and present, complete with reviews, specs, graphs, charts, comparisons, articles and more. I use Recording Hacks often as an online microphone reference library. This means that the guy behind Roswell Pro Audio knows microphones… and knows what he likes and wants out of a mic. The Mini K47 gets its name from its compact size and its use of a K47-style capsule. If you are a Mic-Parts fan already, you’ll know what I mean when I explain that this capsule is the RK-47. For the rest of you, that’s a full-size replica of the original K47 capsule used in the classic Neumann U 47 fet. It’s a true single-backplate 34mm capsule with a 3-micron center-terminated gold-sputtered Mylar diaphragm. 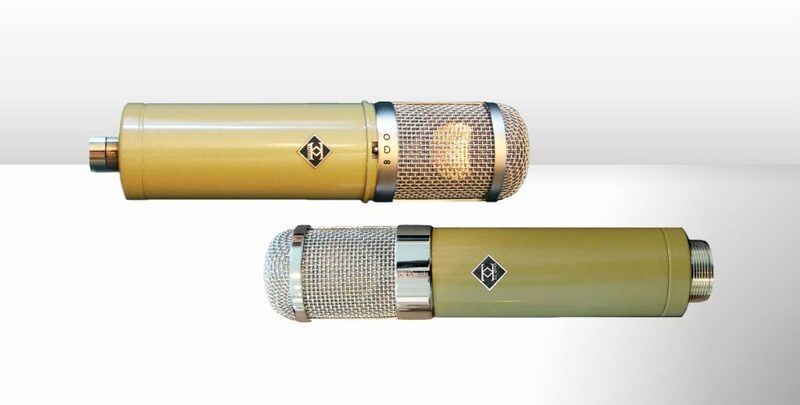 I make mention of it being full-size because whether or not folks know it, most of the Chinese-made K67-style capsules are smaller than the original version manufactured and used by Neumann. Not so with the the RK-47, a painstaking recreation of the K47 design. The RK-47 is the primary reason why swapping this capsule into most budget mics makes such a huge sonic difference. However, this little mic is not meant to be a U 47 fet clone. Its goal is to offer the most transparent signal path possible and let the sound of the capsule do the heavy lifting. The mic itself measures 5.91″ with a diameter of 1.73″. Its body is made of thick brass tubing dressed in black with a triple-mesh grille in a brushed nickel finish. It features a linear transformerless circuit based on a design by Schoeps (known for ultra-clean and transparent mics). Inside the mic is a simple, well-laid-out circuit board filled with high grade parts such as German-made Wima film capacitors, an upgraded polystyrene input capacitor, and a K30A low-capacitance JFET. This is vital, as according to Matt McGlynn, most inexpensive transformerless microphones use a high-capacitance JFET that limits performance. 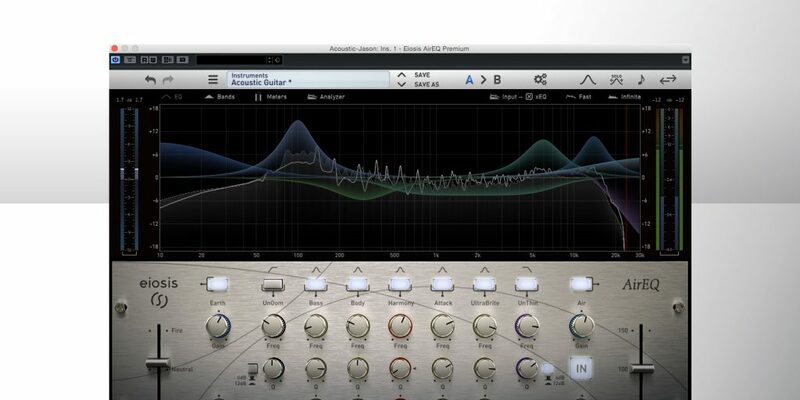 By choosing the K30A type for the Mini K47, Roswell Pro Audio is able to factory-bias the mic for higher sensitivity. Each mic ships with a simple zipper pouch and a hard swivel mic mount, although a shock mount is available from Roswell’s site or from that of distributor Front End Audio for $29.95. Its frequency graph shows it to be relatively flat across the lows and low mids with only the slightest of 0.5 dB dips between 40 and 120 Hz. Around 1 kHz it starts to rise about 2 dB, and it stays there until it rolls off gently at 8 kHz. As its frequency graph suggests, this is a very well-balanced mic that is devoid of any of the 8 dB and higher 10 to 12 kHz frequency spikes often found in budget condenser mics. You know, the shrillness and ping that we think of as the “modern condenser sound”? This mic has a great clean presence that is tight and evenly weighted, with just the right amount of mid-forward thrust. It is also very quiet, and has a subtle proximity effect with a nice hint of chest resonance up close with good off-axis rejection. Also, thanks to its thick brass body and demure size, this mic offers very little in the way of body resonance. A tap test yields only a dull metallic thunk vs. the resonant pitched ringing often found in budget condensers. I was sent a pair of Mini K47s for review. On my first day with them I placed them up as drum overheads in a live sound/live recording situation. This is where I first came to notice their super-tight imaging. They captured the kit with a good balance of weight, punch, and openess. I also like that the cymbals sounded full and detailed, but not spitty or sizzly. My next use was on some pre-production vocal scratch tracks. Again, I was impressed with the mic, and again the word “balance” comes to mind. This mic does a great job of having a nice present, classic forward sound, and yet it does not impart too much of a tone to draw undue attention to itself. I put the mic up during actual vocal tracking for the album, against five other mics of varied price points. In blind tests on the vocalist, whom I would describe as a high tenor, the Mini K47 made the top two or three, depending on if you asked the engineer, the vocal producer, or the artist. Ultimately it was beat out… by a real Neumann U 47 fet, which to be fair is a slightly more expensive mic ($3,999.95 vs. the Roswell’s $299). My next use of the mic was during the tracking of a baby grand piano. Rather than a classical or jazz piano sound, the client was after a classic rock piano à la vintage Billy Joel or Elton John. I put the pair in the piano in a spaced low strings-high strings setup. This time the pair beat out pretty much every other close mic I tried, with the exception of a pair of Royer R-122 MkII ribbon mics (reviewed elsewhere in this issue). I ended up placing the Royers and Roswells side by side and using a blend of the two in the final mix. The Mini K47s contributed a solid present forwardness that sat nicely with the smooth laid-back evenness of the Royers. I also loved the Mini K47s on a pair of classic Fender guitar cabinets, side by side with most of my favorite dynamic mics — the Shure SM57, Audix i5, and Telefunken M81. Again, think solid and appropriately forward. My final use of the Mini K47 was in direct comparison against a RØDE NT1 (reviewed May 2014), a Shure KSM44 in cardioid, and a new AKG C314 (review forthcoming), also in cardioid. With these four mics set up in a star array, I tracked a song with an alt-percussion mix of cajon, snare, hi-hat and tambourine, parlor acoustic guitar, high-strung acoustic, and doubled male vocals. Comparing each version of the song, I found the NT1 was the brightest of the bunch, slightly scooped in the mids compared to the others, and with the most weighted low end. Not to give too much of a spoiler alert, the C314 was the most different of the four, especially in its top end… but you’ll need to wait for that review next month to know more! My big surprise was that the Mini K47 was closest in sound and feel to the KSM44. This is significant, as the KSM44 sells for $1000. Sure, the KSM44 is a multipattern mic with a pad, filter, high-quality shock mount and case, but that is still great company to keep. The Mini K47 is an impressive debut for Roswell Pro Audio. It is not just one of the best entry-level mics money can buy, it is also one of those workhorse mics that will find use in a mic locker forever, regardless of whatever other microphones one owns. What I like most is that it offers project studios and beginners alike a low-cost mic with a different flavor than other quality entry-level mics (like the NT1, also one of my favorite entry-level models). Now even budding engineers on a budget can amass a small collection of quality mics with different tonal characteristics, a practice that’s no longer the province of experienced engineers with expensive mics. The Mini K47 makes a great “I’m just starting out and this is my only” mic as well. There is no sonic task it won’t conquer with ease, thanks to its clean, solid tone. I can’t wait to see what Roswell Pro Audio cooks up next!